I will see you again. This is not where it ends . 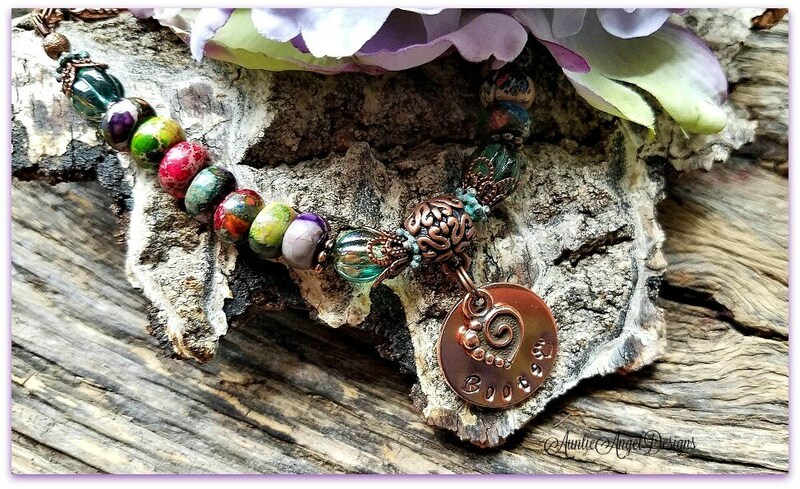 . . A beautiful pet remembrance bracelet inspired by the popular Rainbow Bridge poem, perfect for year-round wear and for remembering and honoring your precious departed furry family member. 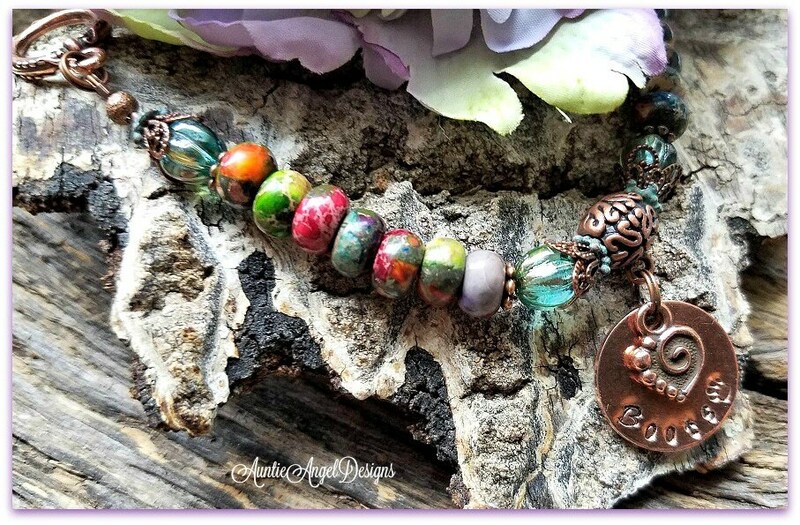 This heart-felt pet-lover and pet sympathy bracelet is made with ultra-colorful semi-precious impression jasper gemstone beads, light sky-blue/green faceted melon beads and a touch of Mykonos bead caps, copper spacer beads and antiqued copper fine filigree bead caps. 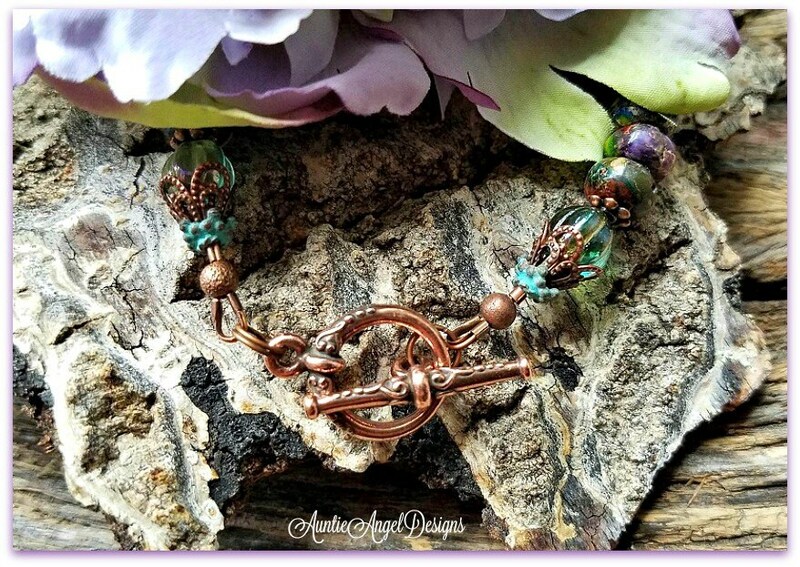 This bracelet is finished with an heirloom-style copper toggle clasp. 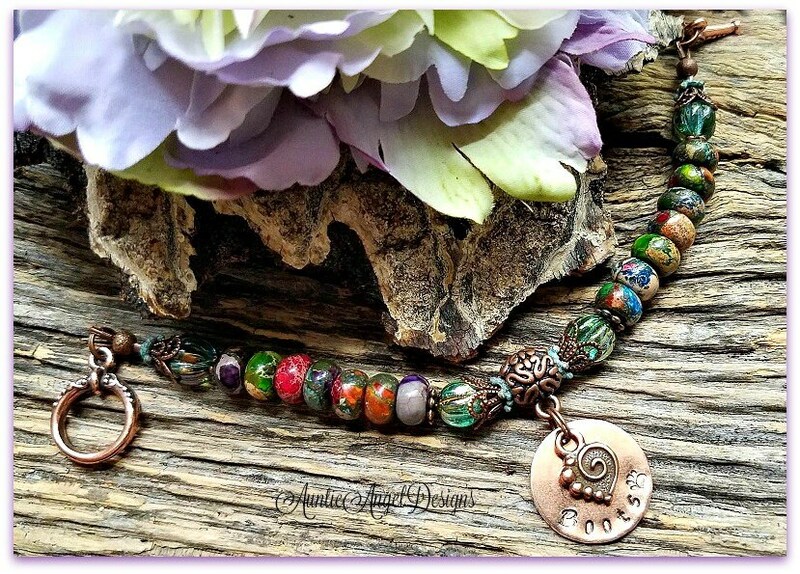 This old-world-style pet-lover bracelet features a copper swirl heart charm that floats independently on top of a stamped copper disk which dangles from an antiqued copper charm bail. This bracelet is simply stunning and classic. Bead colors vary from bead to bead, so no two bracelets will ever be alike. This item was more beautiful than I anticipated, and the shop owner was so kind and took the time to be sure the bracelet was the correct size without charging an extra fee. 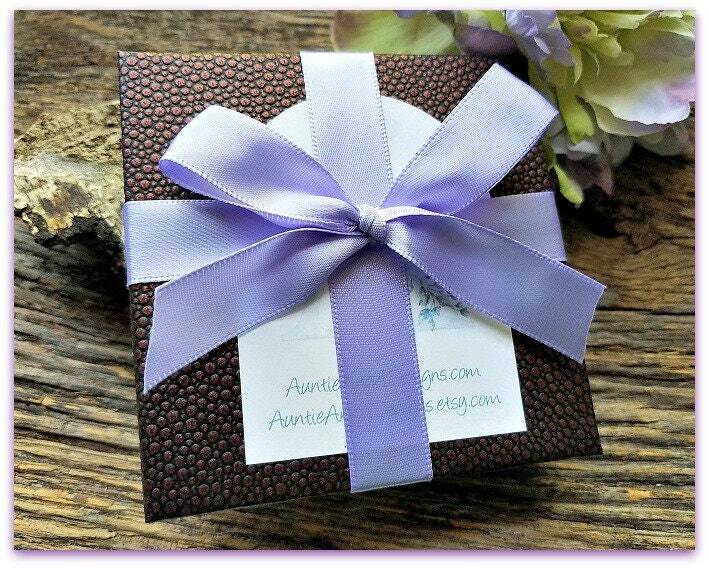 Our daughter cried when she saw the beautiful bracelet and inscription, charm, and jewels. 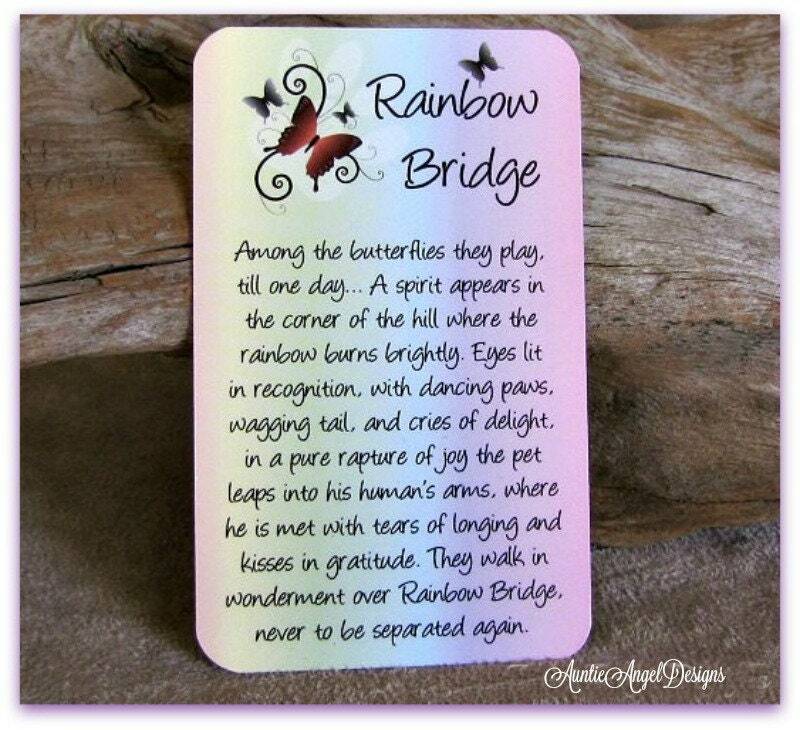 A wonderful keepsake of her 13 year old dog whom has crossed the rainbow bridge!!! 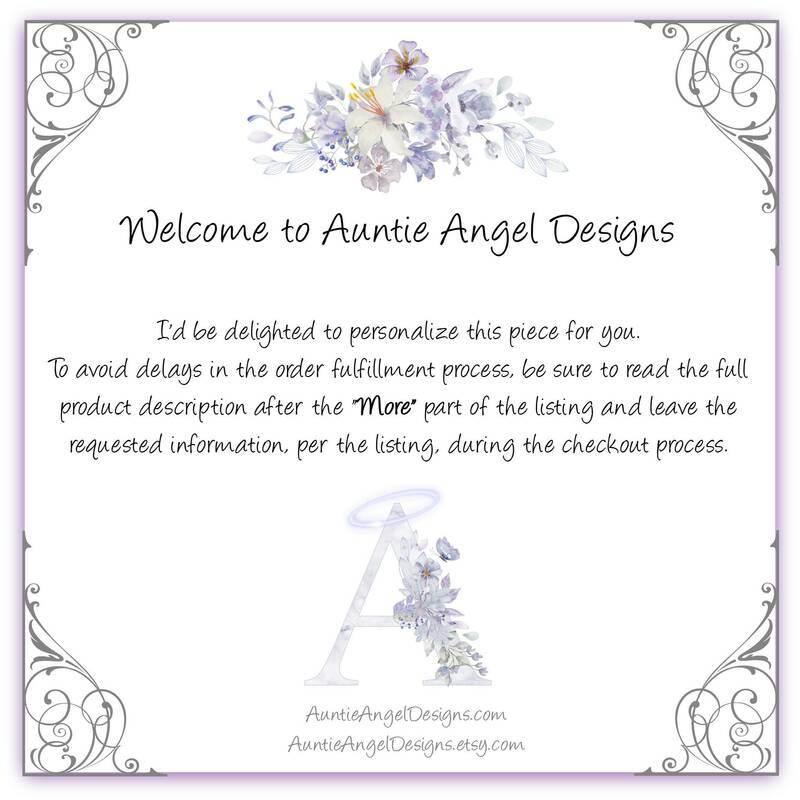 Thank you for being so conscientious in producing an excellent product.